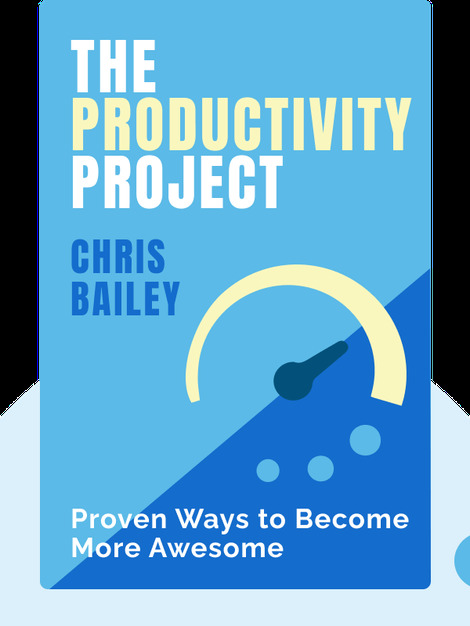 The Productivity Project (2016) is a practical guide to how to live a life that’s both productive and meaningful. With easy-to-understand techniques and reliable advice, you’ll find out how to work smarter and accomplish the work that really matters. Stop wasting time and procrastinating, and pick up some new tools to take control of your life! 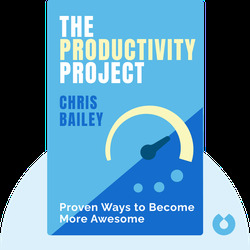 Chris Bailey is an expert in productivity who has been hard at work discovering the secrets to living an efficient life since he was a preteen. He’s collected the results of his experiments on his website, A Life of Productivity. He’s also a popular public speaker with his own TED Talk: A More Human Approach to Productivity.